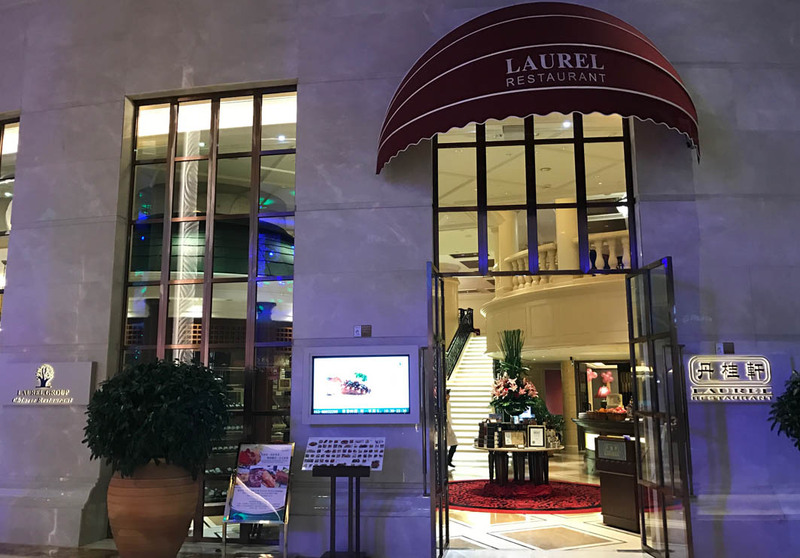 Offering guests a variation of traditional Cantonese cuisine, Laurel at the Galaxy Macau in Cotai continues to climb in popularity among diners. 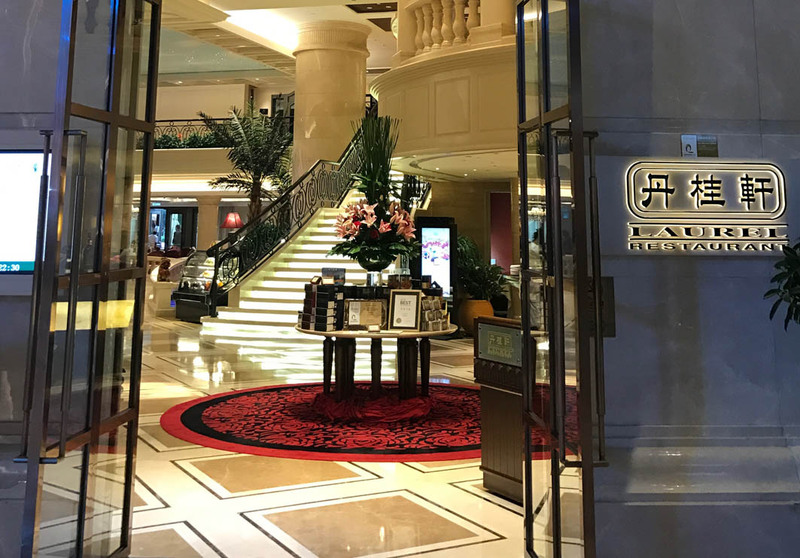 Although Laurel has branches in Shenzhen and at the StarWorld resort, Galaxy Macau’s Laurel has garnered plenty of its own fans. Since 2014, it’s appeared yearly on Hong Kong Tatler’s ‘Best Restaurants’, among the numerous other awards its garnered. With its dramatic ceilings, exquisite décor and delicious food, this is one of the best places in Macau to enjoy the simple and fresh flavours of Haute Chinese cuisine. Do not miss their must-try is the Peking Duck!